Alaska Native News Jan 28, 2015. Alaska State Troopers report that they were notified of the death of an inmate at the Anchorage Correctional Center early this morning after being contacted by the facility at 1:32 am. 33-year-old Anchorage resident Larry Kobuk had been brought to the Complex at 10:46 pm on Tuesday night by Anchorage Police officers on Vehicle Theft, Theft III, DWLR, and Reckless Driving charges. 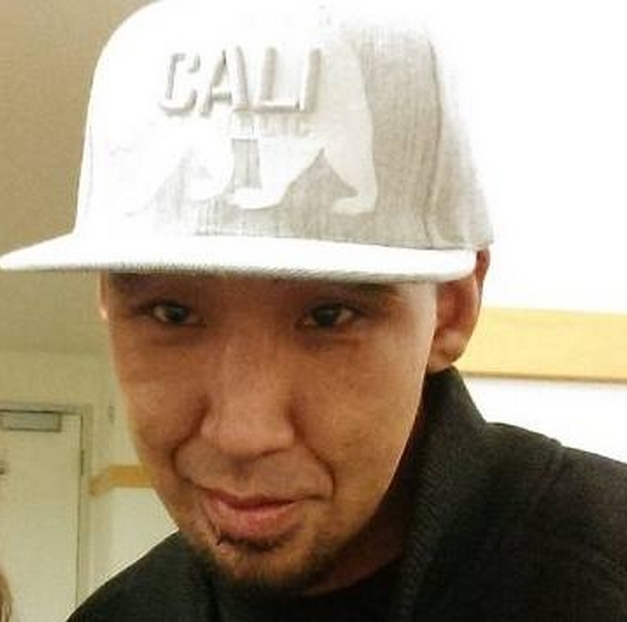 Kobuk was turned over to Correctional personnel at 11:30 pm and his bail was set at $5,000. Correctional personnel reported that Kobuk “became non-compliant to correctional officers’ verbal commands” during intake and subsequently had to be restrained according to the trooper dispatch. After physically restraining Kobuk, officers checked on Kobuk as they prepared to leave the cell and found him unresponsive according to the report. Life-saving efforts were carried out to resuscitate Kobuk as the center awaited the arrival of Anchorage Fire Department EMS. Kobuk was transported to the hospital by EMS, but Kobuk would be declared deceased a short time later. Kobuk’s remains were turned over to the State Medical Examiner’s office for autopsy and Kobuk’s next of kin were notified. The Alaska Bureau of Investigation has jurisdiction over the investigation and it is continuing. Another unexplained in custody death. If they did it on purpose, then it’s murder. If they did it by accident, they need new training. How do so many people just happen to die in the custody of police depts? When you take custody of someone you are responsible for their well being until they have gone to trial or been released. how about doing the job we pay you to do and stop killing people?